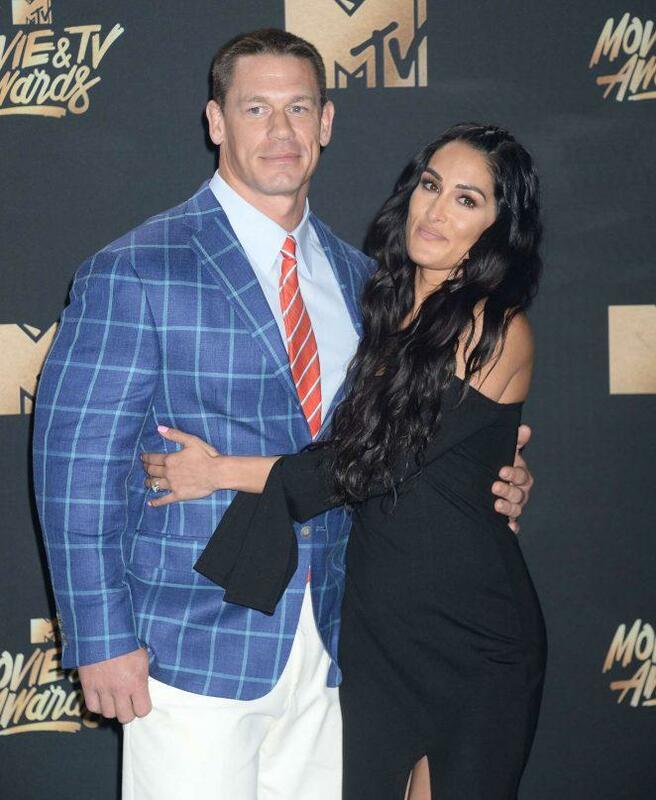 In Sunday's episode of Total Bellas season finale, WWE Diva Nikki Bella breaks off her engagement to John Cena for the second time — about a month before their wedding date. 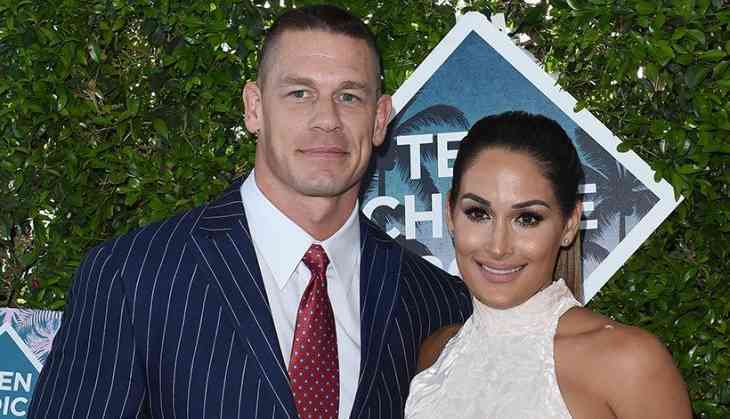 They exchanged vows five weeks before but Cena can’t make their final appointment at the Napa venue, so Nikki’s twin sister Brie comes instead. Then, they all head to New Orleans for Wrestlemania — where the Blockers actor had proposed on-stage. 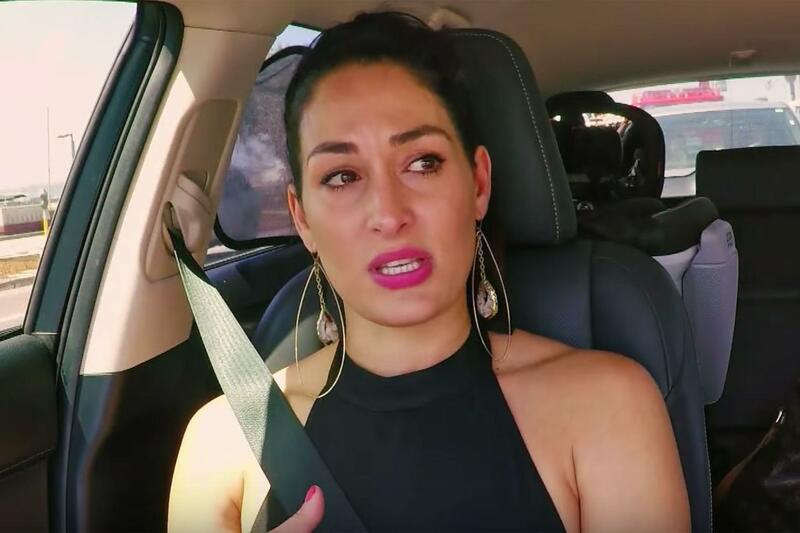 The episode focuses on Brie husband Daniel Bryan’s triumphant return to wrestling, but Nikki, 34, later admits she felt “miserable” at the annual event and “tried to force” looking happy with her man. “I mean, there’s no harm in postponing it,” Bryan offers. “I think John doesn’t see it that way,” Brie says. She’s right: Nikki flies to San Diego alone and tells the couple in person that Cena has given her one day to decide what to do. The threat of a timeline frustrates her even further. She’s also upset by his tweets obliquely referencing their breakup. “I feel like I’ve ruined everyone’s fairy tale. My heart hurts so bad,” she cries. She spends the night mulling over the difficult choice ahead: She loves Cena but feels she’s lost herself in their relationship.. The episode ends a week later as the twins head to the beach to drink wine and reflect on what’s happened.